Ahhh! Finally Spring has officially arrived. I am hoping for more days with some warm sunshine. Some snow may still be on the ground, but I refuse to let it get me down. Spring is such a great time to watch students really begin to blossom as they develop all those skills that you have taught them throughout the year. Personally for me, it is especially exciting to watch my kindergartners shine as they begin to read books with several lines of text on each page and write more than one sentence about a given topic using inventive spelling. I've been busy designing some new Spring themed products for my stores that will get my students excited about showing off some of their skills. If you are interested, the best part is that they are all high quality items that are priced $2.00 and under. This is amazing! 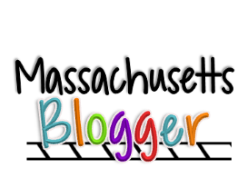 Check out the many positive reviews on these products. I have kept them priced low so you can take full advantage of the savings. I also have many Easter products that you may be interested in. Now that most of my students have really started to take off with their writing skills as they use their knowledge of high frequency words paired up with inventive spelling, they can respond to lots of writing prompts. 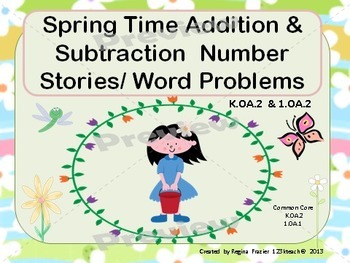 This week I'll be introducing my new Spring Writing Fun packet as we say "Goodbye to Winter" and "Hello to Spring." During literacy center time and RTI, my students will be busy with lots of short vowel practice. 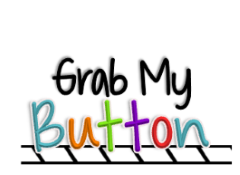 Next week, we will be introducing our final short vowel sound which is short u. 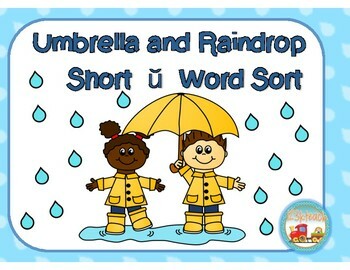 My last year's class just loved my "Umbrella and Raindrop Short u Word Sort" activity in which they sorted raindrops under the correct short u word family umbrella. 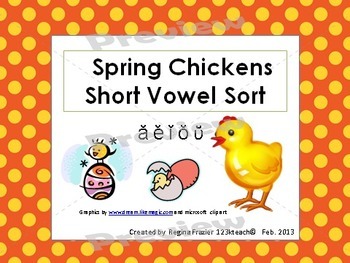 They also loved reviewing all their vowel sounds with the "Spring Chickens Short Vowel Sort." 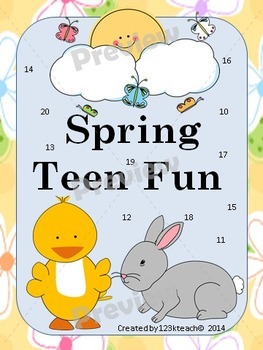 In math, I can't wait to introduce my latest "Spring Time Addition and Subtraction Number Stories," and review those tricky teen numbers with " Spring Teen Fun." I've been super busy uploading new products to my stores just in time for spring. I would love for you to check them out and let me know what you think. This is just a small sampling of some of the Spring products you will see. I hope you can find that special something that will enhance your classroom or lessons you teach. As I create new products I always keep my own students in mind and work diligently to fulfill their individual needs. I look forward to tomorrow as I can't wait to see their smiling faces and I know they will be eager to share about all their holiday adventures. After a much needed winter break, I hope my class will be eager to come back and show me that they are ready to learn. It is a time to start out fresh and feel invigorated as we set personal goals for ourselves and our students. Starting off the new year is the perfect time to re-establish classroom expectations and procedures. Over the winter break I took a look at some of the data I have collected on each student and I made some changes to my RTI groupings in order to best suite the individual needs of my students. The second half of the year with kinders can be exciting as the student's skills really start to take off. Students love showing off their reading skills as they conquer simple text in books all by themselves. As weeks go by, students become more fluent and have a great sense of pride. The kiddos begin to write sentences about a given topic using inventive spelling and their knowledge of the high frequency words introduced. Students are learning many strategies to solve math problems and are beginning to write number sentences to go along with number stories. Keeping all this in mind, during my winter break I did work on creating and updating a few products to continue to strive forward and build upon these skills to enhance student learning. 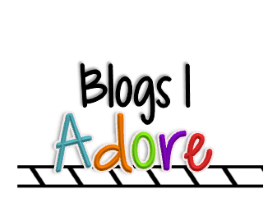 If you are interested you may want to check out my teacher store to see my latest creations. This is the perfect time of the year for students to start thinking about their own learning and what it is that they need to improve upon. Kinders do need some guidance with this as they start composing goals. They may not have the language skills to put together their ideas on their own. Begin by discussing with students some of the things that they feel that they are really good at and some of the things that they find challenging. Students need to know that setting goals without a plan is only a dream. They need to be thinking about how they plan on attaining their goals. What types of skills do they need to practice to reach their goal and if they get stuck how can they seek out help? Teaching youngsters to learn how to set goals is an important lifelong skill that is sure to bring your students some success. You can check out the charts I prepared for the students so they will be able to set goals and track their success. 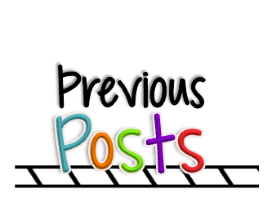 You will receive charts for the months of September through June to track letter naming, letter naming for upper and lowercase letters, letter sounds, counting objects, writing numbers up to 20 or 30, and high frequency words. You will also receive Goal Met cards to laminate and attach to lanyards so students can proudly let your whole school know that they reached their goal and can ask about it. Cyber Sale on Teachers Pay Teachers~ Awesome Savings! I hope you are enjoying your Thanksgiving break with family and friends. 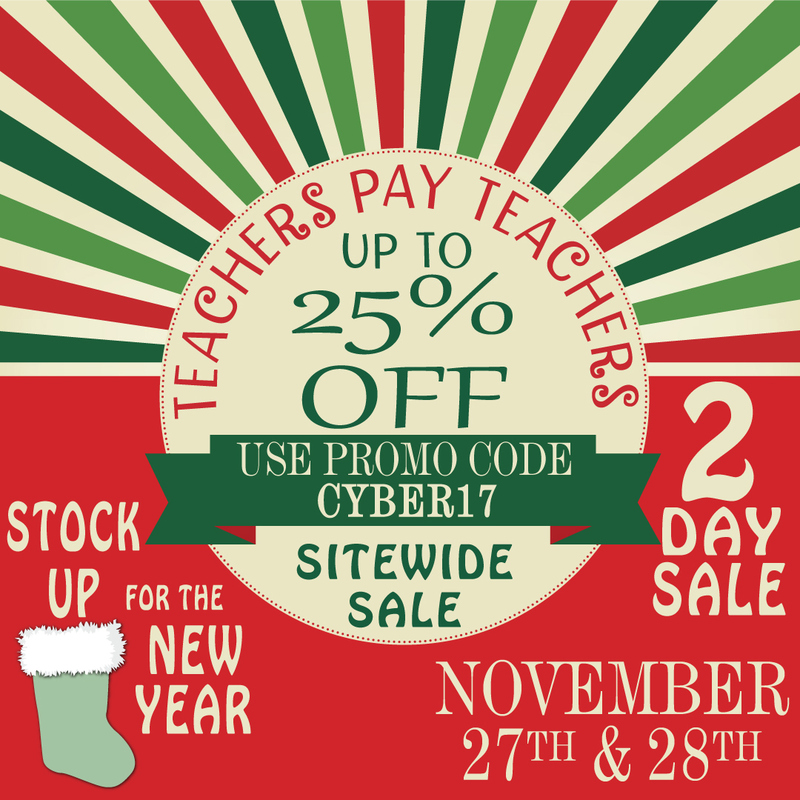 As you head back to school tomorrow, be sure to get some shopping done on Cyber Monday and Terrific Tuesday on Teachers Pay Teachers. Grab all the items on your wish list and take advantage of some great discounts. 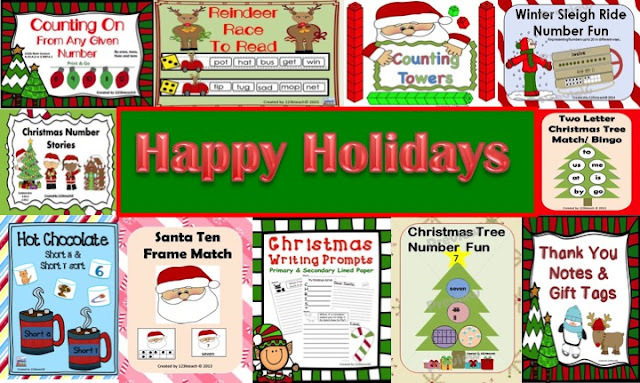 I've created many engaging, fun activities to help you along these very hectic weeks ahead. Happy Shopping! Check out my store for some holiday ideas your students will love. This week I've been busy setting up my classroom. Summer will soon be behind us. School begins next week. To start off this school year I am having a 20% off sale off on my entire store including bundles. Take advantage of the annual Back-To-School Boost from the Teachers Pay Teachers site wide sale and be sure to use the code BTSBONUS to earn an extra 5%. My sale will continue on until Wednesday. If you win you can use it on the sale. Winner will be announced on Wednesday! 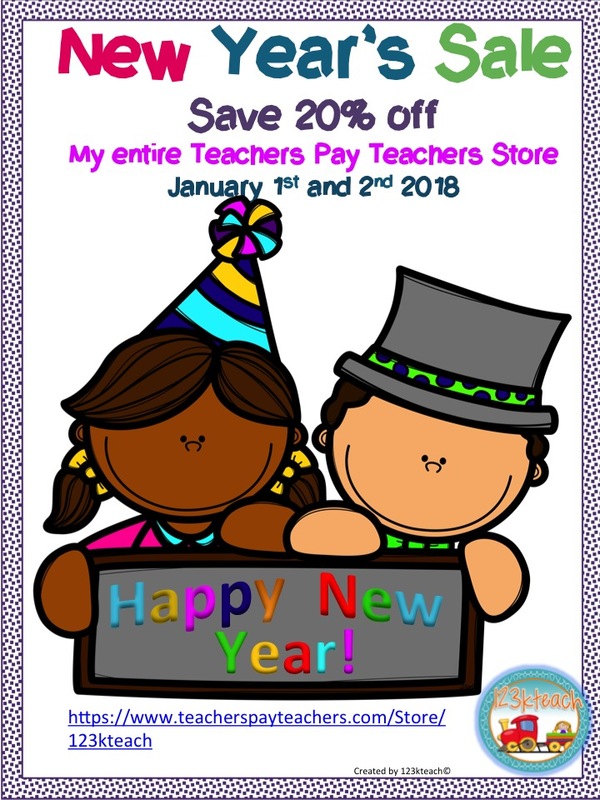 Please comment below on what you plan on purchasing for your classroom at this sale. 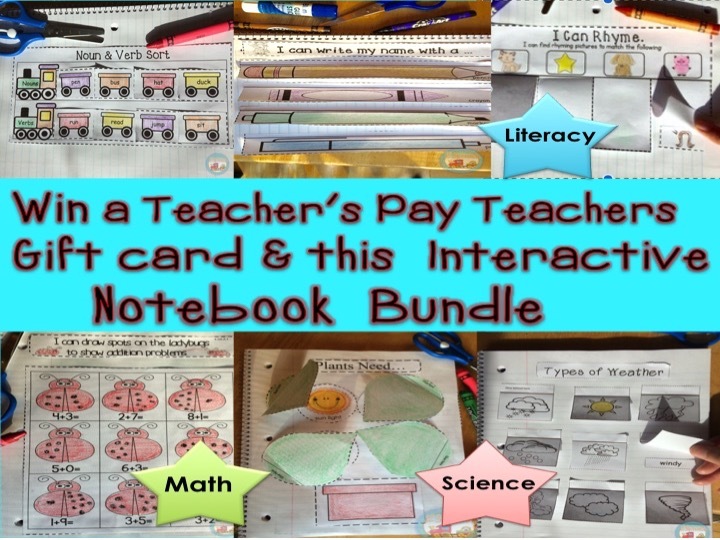 To kick off the new school year, I thought I would do a giveaway for a $20 .00 Teacher's Pay Teachers gift card and my Interactive Notebook Bundle which is becoming one of my hot sellers. Take advantage of these beautiful sunny days before summer quickly passes us by! For some of you, the summer is quickly winding down and you are preparing yourself for Back to School. This summer I've been working hard on making several updates to many of my products. 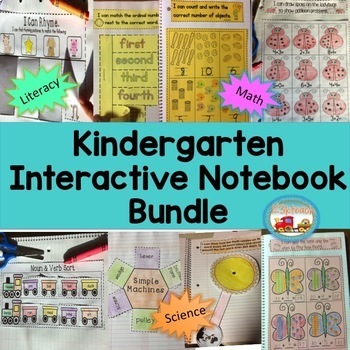 Before entering this giveaway in the Rafflecopter below, I first just want to highlight a few of my Interactive Notebook products that I am particularly proud of and can't wait to share them with you. 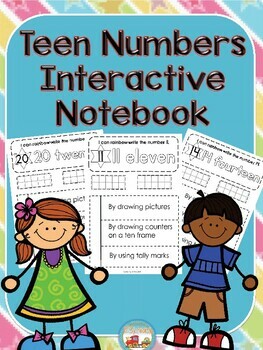 Interactive notebooks have been a HUGE success in my classroom as I have been using them these past couple of years. Throughout the summer I have been adding several new pages to these products to make them even better. 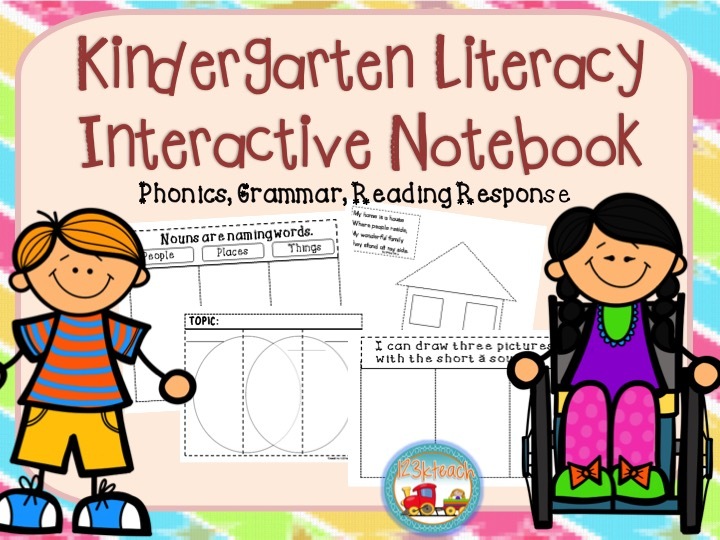 Have you tried Interactive Notebooks in your classroom? 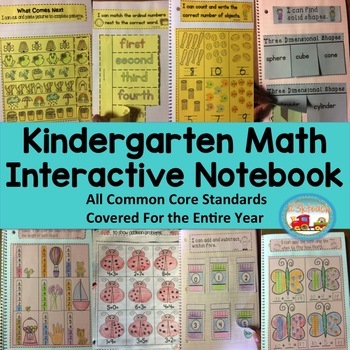 Interactive Notebooks are a fantastic, fun way for students to learn and interact with new information as well as a great way to practice and review skills introduced. By adding an interactive feature, learning becomes more meaningful and will spark interest. This type of learning involves so much more than just simply listening to the teacher and then filling out boring worksheets. Keeping interactive notebooks in the classroom helps kids to be more responsible and take an active part in their learning. Unlike worksheets that go home and often don't ever get looked at again, interactive notebooks stay in the classroom as students work in them to build upon and review skills. 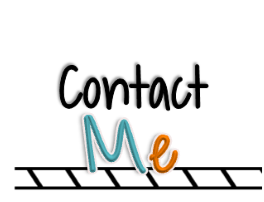 It is also great for all those paras and incoming teachers that come into the classroom because they will have a better sense as to what topics you are learning about and what needs to be reviewed and taught. 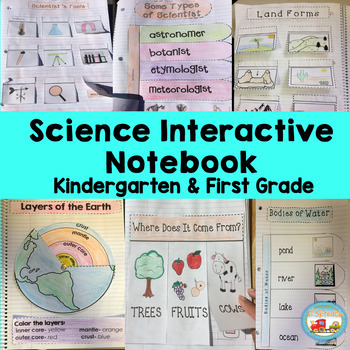 Interactive Notebooks provide a way for students to think and plan and use their creative side while they write, draw, color, cut, and glue. 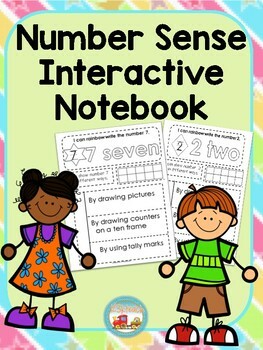 You can use different interactive notebooks in so many ways in all subject areas at any grade level. You may think that all this cutting and and gluing might be a little scary especially for the little ones. However, if you plan things out right while thinking about where your students are developmentally and let the students work at their own pace, it can be done! This summer I created my very first video on YOU TUBE. 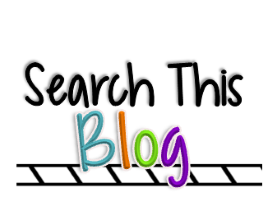 Interactive Notebooks is something that I am pationate about and I wanted to share with you some GREAT tips for you to get started. Please check out my video and let me know what you think. When creating my interactive notebooks for kindergarten, I thought about being sure that my activities did not require a lot of complex cutting skills. I made sure that there was not any complex folding or the notebook did not contain too many flaps. I also thought about not having lots of loose pieces that can easily become lost. I've seen some really cool interactive notebooks with pockets to keep pieces in, however I think that this may cause a problem with little ones, as pieces will just fall out and get lost. If you teach kindergarten, then you know how upset students can get if they lose something. They can cry so easily. So far, I've created six interactive notebooks. Students used them in small groups during either literacy center time or RTI time. At first, you need to slowly show students where to cut and fold. My interactive notebooks are very simple and easy for students as they are asked to cut only on the dotted lines and fold on the solid lines. After they fold, there is a large enough area for students to paste down in order to make simple flaps. lt is so important to provide an example of what your expectations are before the kids get started. Once they get the hang of it, they can work more independently. Once they finish a page, they can work on the next one until literacy or RTI time is over. "NO MORE, I'M DONE, NOW WHAT DO I DO NEXT." I love interactive notebooks because it keeps students busy in a meaningful way while you are able to give your attention to other students who may be struggling. You also get a chance to run a small group for guided reading or RTI instruction. My groups are never more than four or five students to keep things manageable. 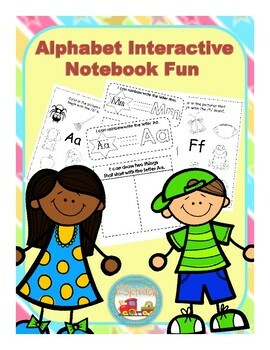 To make this extra special I've decided to bundle these Interactive Notebooks to save you even more. Now on to the giveaway! Good luck and happy shopping! Be on the lookout for the annual Back to School Sale on Teachers Pay Teachers. It will be happening soon! You can save up to 25% off and use your gift card to choose whatever you please from so many amazing teacher authors. I am thrilled to announce the winner! Ewelina is so incredibly grateful and appreciative. She made my day just reading her email as it put a BIG smile on my face. Here is what she wrote to me after I sent her the giftcards and Interactive Notebook. THAAAAANK YOU SOOO MUCH! I'm so excited and speechless. This is one of the greatest morning I've had in my life because I'm totally crazy about this sale and I'd like to buy more :-) BTW, I've never won such a competition. I'm really grateful for this wonderful opportunity. 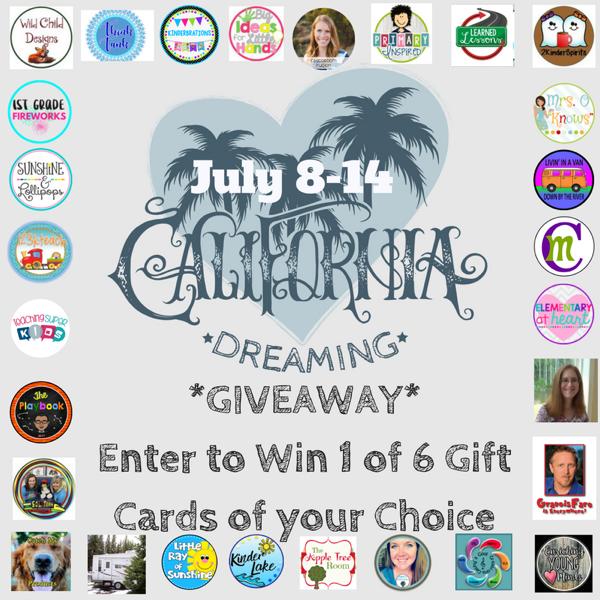 This is the Gift Card Giveaway that YOU have all been waiting for…Take a chance and you just might be ONE of 6 LUCKY winners. You dream it and we will find that card just for you! Planning a trip somewhere???? 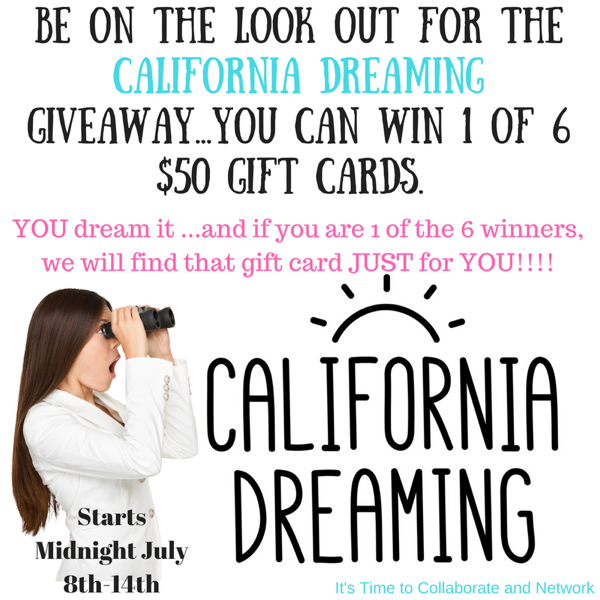 You can win $50.00 toward that DREAM vacation….have some resources wish listed on TPT??? 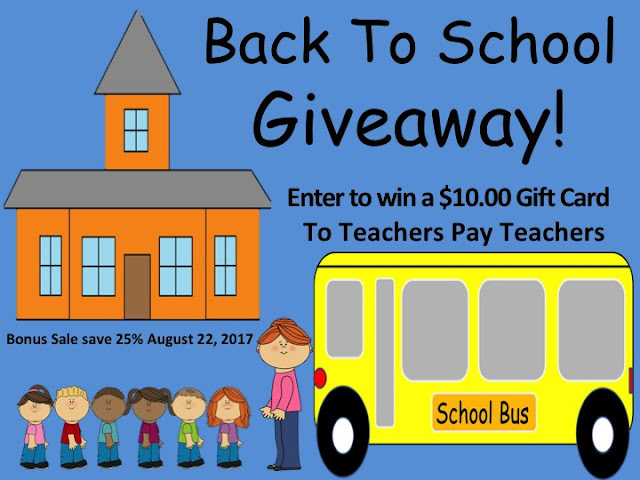 A TpT gift card will be waiting just for you. OH and that Kate Spade Purse you have your eye on…YEP $50 is yours to add to the stash you have been saving to grab up that cute accessory! Tag a friend and let them get in on this great chance to win a fabulous Gift Card of their choice!! 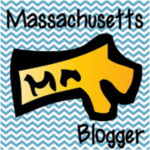 Be sure to follow this Blog as I will be hosting more giveaways in the future! GOOD LUCK!!! !